GBMC works with top management at leading organizations in tackling their most difficult and unique organizational development challenges. GBMC’s consultants then design and structure appropriate consulting or project management training addressing those specific needs at each level of the organization. Why Clients Choose Our Service! We work in 50 countries, in 14 languages throughout Asia, Europe, the Middle East and the Americas..
GBMC's Consultants have decades of hands-on project management experience across multiple industries. Mr. Gavin Oh is a Principal Consultant at Global Business Management Consultants where he is also the Senior Partner of the company and the Managing Director of the GBMC Asia Operations. With more than 10 years of management experience with AT&T Bell Labs and Motorola, he is uniquely qualified in all aspects of business management. Dr. Adkins is a Senior Partner of Global Business Management Consultants based in Phoenix, AZ, USA. He is uniquely qualified in all areas of business management, having direct responsibilities for program management, engineering, quality assurance, sales, international contract negotiations, manufacturing operations, financial management, information technology and legal departments. Throughout his broad and varied career, Dr. Adkins has adopted a successful style of management based on performance and empowerment. It is a dynamic style that provides for good planning and control while fostering vision and participation. Mr. Eve is a partner with Global Business Management Consultants and the Vice President of GBMC’s Consulting Division based in the South West of England where he also directs the UK Operations. He is an experienced project consultant and implementer of change with proven ability within a variety of industries demonstrated by the achievement of quality project work to budget and within timescale. George Merguerian is Senior Partner at Global Business Management Consultants (GBMC). Throughout his career, George has held senior management positions in multi-national organizations from the Construction, Engineering, Engine Manufacturing, Oil Services, Executive Development, Information Technology, and Consulting. He has worked on major projects in Asia, Europe, Middle-East and North America. George consults, coaches and trains in strategy execution, Portfolio Management, Program and Project Management. His clients include companies from the Automotive, Engineering, Manufacturing, Pharmaceutical, IT/IS, NGOs, and Public Sector Organizations. George holds a Mechanical Engineering degree and an MBA from the International Institute for Management Development (IMD), Lausanne, Switzerland. He is a certified Project Management Professional (PMP®), a certified Project Portfolio Management Professional (Pf.M.P®) a member of the Project Management Institute. George is faculty member for project management programs at the Management Centre Europe in Brussels, Rotterdam School of Management in Holland and the International Management Institute in Ukraine. Murat Ozbilen is Senior Partner and Managing Director of the Southern Europe, Middle East and Africa business division within Global Business Management Consultants (GBMC). He is located in Turkey. With his years of management experience as a Consultant at Andersen Consulting (now Accenture), Partner at ARGE, and as Country Managing Principal at IBM Consulting Group, Mr. Ozbilen brings clients in-depth, hands-on understanding of operational improvement, systems development and integration and business change projects. Scott Randall is Managing Director of the North America Division of Global Business Management Consultants. Prior to joining GBMC, Mr. Randall has been Managing Director of PlusAlpha Risk Management Solutions, LLC, a risk management company dedicated to helping energy companies achieve a competitive advantage through risk management. Prof. Ibrahim Alhammad is the Managing Director of GBMC’s Middle East Division and Director of the Arab/Persian Gulf Region. He is a Professor of Project Management and Construction Engineering at the College of Engineering in King Saud University in Riyadh, Saudi Arabia. Margaret Covert is Director of University Relations with Global Business Management Consultants and is based in Phoenix, AZ, USA. She is uniquely qualified in to work with universities and colleges both domestically and abroad. Bill Doescher is a Principal Consultant and Product Development Director with Global Business Management Consultants based in Houston, Texas. In his 20-year career, he has led project teams in new product development, application development, technology introduction, project and portfolio management processes, business process change, and marketing program development. 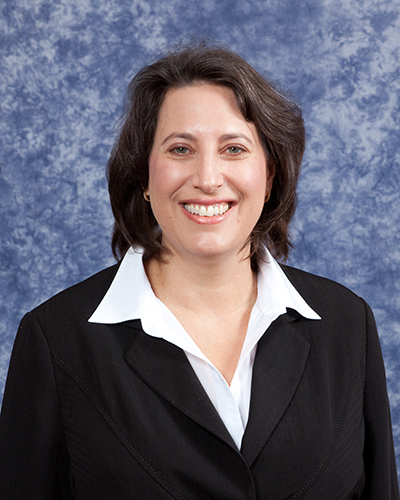 Ms. Gordon Parla has 25 years leadership experience in strategy development, business transformation, and project/program/portfolio management (PPM), primarily in the ICT, pharmaceutical, R&D, energy, and defense industries. This experience includes delivery of projects for global multi-national corporations, governmental, and not-for-profit organizations in North America and EMEA. S. Ramani is Director, India in Global Business Management Consultants’ (GBMC) AsiaPac Division. Ramani has over 25 years of experience in Technology and management consulting industry, spanning key account management, project , program and portfolio management, management consulting (with PwC Consulting), strategy development for IT and Client relationship management. 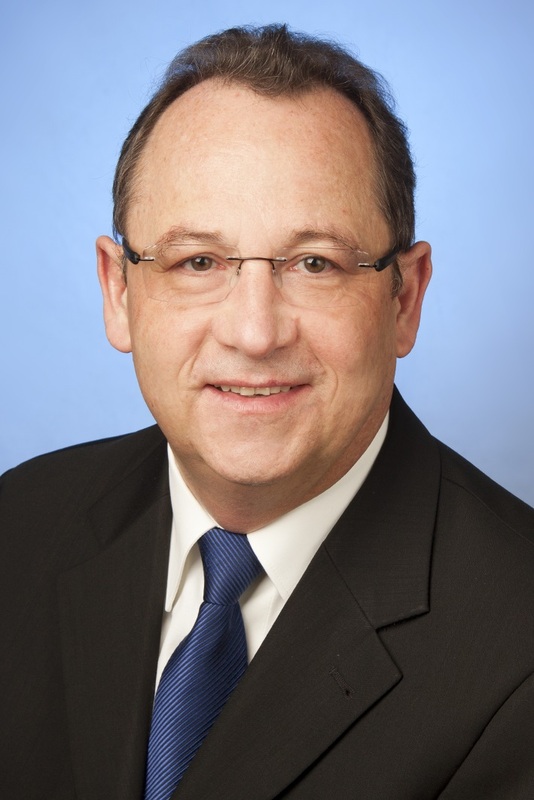 Dr. Ingo A. Zborschil is a Principal Consultant and Director of the German GBMC operations. He has more than 25 years of management experience within global companies and is quali­fied in many aspects of business management. Besides his project management expertise he has experience in the fields of strategy, marketing, sales and account management in B2B business. He is also a visiting professor to several German and international busi­ness schools. Dr. Mary Dadone is a Principal Consultant at Global Business Management Consultants based in Washington, D.C. With 20 years of experience in project management, software development, quality management, data analysis and technical communication as well as consulting and training experience she is uniquely qualified to address the concerns of GBMC clients. Baler Eskibatman is an Associate Consultant with GBMC, based in Istanbul. He specializes in project management, business process re-engineering, program office management and reporting through decision support systems, training, and strategic marketing for commercial, public sector (EU/World Bank) clients. Baler’s expertise in PM process and methods includes positions as External Assessor for the EU “Active Labor Market Programs” Project in Ankara, and Project Coordinator for the F&A Program Office, DHL Global Coordination Center in Brussels. Rebecca Johansson is a learning strategist with expertise in organizational development consulting, project management training and development, and knowledge transfer. She has international experience in aligning learning plans with operational plans in heavy industry and manufacturing firms. She is an instructional designer and training project manager. Dr. Johns founded Global Business Management Consultants in 1987 and subsequently retired in 2008. Tom remains a close friend of GBMC. Through his 18 collective years at AT&T’s Bell Telephone Laboratories and Battelle Memorial Institute in positions of engineer, program manager and general manager. Dr. Johns served as faculty at NASA Academy (Washington D.C.), University of Houston (UH), Dr. Johns is a Certified Professional Engineer, PE, a member the Project Management Institute, PMI®, and is a Certified Project Management Professional, PMP®. Dr. Johns has been a technical reviewer for The International Journal of Project Management the technical publication of International Project Management Association, IPMA. 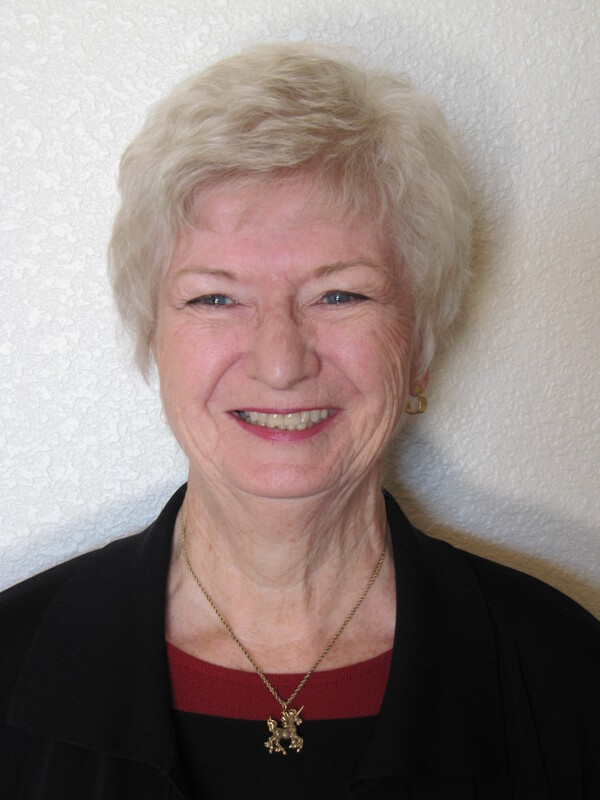 Dr. Johns is a Member of Sigma XI, The Scientific Research Society and was awarded its Outstanding Research Award. He received his Ph.D. in Engineering Mechanics from The Ohio State University. Lu, Kee Hong is a seasoned training and business consulting professional (performance consulting) with more than 20 years of working experiences in world class companies all over Asia Pacific regions. Edward G. Lewis is Associate Global Business Management Consultant and Founder of Enterprise Transformation Group, Ltd. He has been actively involved in management and technology issues for over forty years. Anna is a PMP and IPMA Level C certified Project Manager with a Masters of Business in Information Technology. She has over 25 years of global work experience in project and program management, training and consultation in industries ranging from IT, Oil & Gas, Manufacturing, Headhunting and HR and worked for MNCs such as Hewlett-Packard, Apple Computer and Shell Eastern Petroleum. Maarten Koens is a Principal Consultant at Global Business Management Consultants based in Brussels, Belgium. With 25 years of experience in project management, software development, as well as consulting and training experience he is qualified to support and train GBMC customers. Mr. Alex Hyukchun Kwon is a Regional Managing Director of Korea in Business Management Consultants (GBMC) Asia Pacific Division. 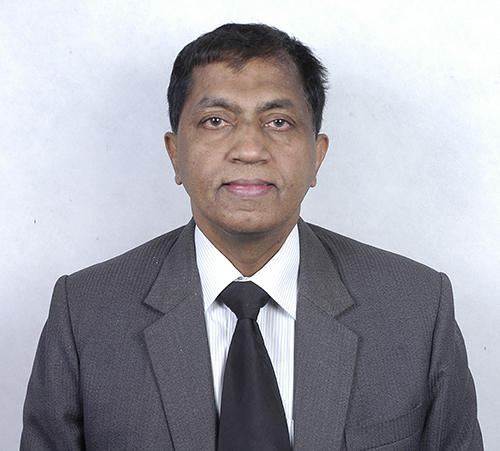 He has over 25 years experience managing projects in the variety business area, from sales and marketing projects, manufacturing and construction project for heavy industries and plants, to accounting and financial reporting by performing the business process reengineering projects for the ERP implementation. Pierre Leclercq is Pricipal Consultant at Global Business Management Consultants (GBMC) providing project management consulting and training services to clients. Celine Loeuille is Associate Consultant at Global Business Management Consultants. She has specialized knowledge in the in all domains of project management including Agile and Change Management. Celine is also a Process Improvement Specialist and provides trainings in Lean Six Sigma. Celine has worked globally for companies in the IT, Lottery and Pharmaceutical sectors. Celine delivers her services in English and French. Carolyn Metcalfe is Associate Consultant at Global Business Management Consultants. She has been active in the field of management development for the past 25 years and has a keen interest in the link between people’s behaviour, successful management and business results. Ms Doris Ong is a Principle Consultant of Global Business Management Consultants and a Director in Align2Biz Consulting Private Limited. She has extensive experience in Development and Transformation Consultancy with special focus in building a High Performance Team within a Learning Organisation. Dr. Sherman Ong is the Director and Principal Consultant at Global Business Management Consultants (GBMC) based in Singapore. Dr. Ong is a PRINCE2-Certified Trainer, Gallup-Certified Strengths Coach, and Certified Lean Healthcare Leader. In his last thirty-three years of working experiences, Dr. Ong covered four major industry sectors, namely, High Technology Manufacturing, Information and Communication, Healthcare and Education industry sectors. Dr. Ong was the Founding President/CEO of Peppers and Rogers Group Asia (2000); Founder and CEO of ID Finder and Lakeba Asia (2015). Dr. Ong was also Dean of Business School at the Universitas Pelita Harapan in 2016 before joining GBMC in 2017. Academically, Dr. Ong supervises doctoral candidates at the University of Southern Queensland. With his rich regional experiences and depth of subject matters in Project Management, Supply Chain Management, Business Process re-engineering, One-to-One Marketing consulting, and Change Management, Dr. Ong has been well-sought after to speak at seminars, public forums and business conventions. Joëlle Sow is Senior Consultant at Global Business Management Consultants, based in France. She has over 20 years’ experience in supporting organizations in Executive Education, Sales Management and Negotiations skills. As a certified coach she supports organizations in achieving peak performance through growth and the development of their human capital. Joëlle builds strong relations with customers who find her a true partner who not only understand them very well, but who is also willing to go the extra mile in helping them achieve their goals. He is a Principal Consultant at Global Business Management Consultants where he is also the Marketing Manager in Hong Kong. With more than 11 years of experience with financial institutions and Multi-National Companies (MNC) e.g.AXA China Region Limited, DHL (HK) Limited, Unilever and Cathay Pacific Airways Limited, he is uniquely qualified in all aspects of business management and project management experience. Phil is a Principal Consultant at Global Business Management Consultants based in Nashville Tennessee with over 30 years of experience in the design, construction and project management of offshore facilities worldwide and Director of several joint industry research and development projects in the Oil and Gas industry. He has also served as a Visiting Scholar and Adjunct professor at the university level.